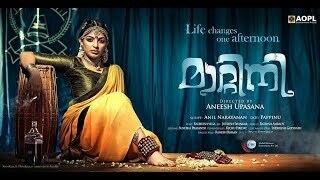 PLOT: Amaravathi (Bhumika Chawla) is the daughter of a landlord in Muthyala Revu. Seenu is the son of maid servant in Amaravathi's home. Amaravathi's father doesn't like Seenu's proximity to Amaravathi and cuts his throat and throws him in a running river. After 15 years, the STF (Special Task Force) is assigned with the task of finding out a mysterious serial killer who kills pregnant women and steals their embryos. Venkat (Ravi Babu) is an efficient STF officer who heads the investigation team and captures a mysterious guy (Taraka Ratna). The rest of the story is all about how Venkat cracks the mystery.